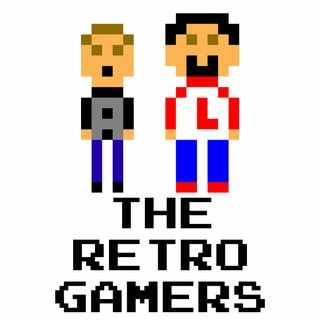 Josh from Victims and Villains joins the Gamers as they discuss Larry's latest shopping spree, leading into a wager where the winner gets a very special prize. From there, the guys talk about video game anthology books popping up for consoles and game franchises. Thank you to Josh from Victims & Villains and The P.S. Midnight Cast for being on the show this week!